A father admitted cutting off the throat of his four-year-old daughter as a sacrificial offering to God during Ramadan, Indian media reported. It is said that Nawab Ali Qureshi, 26, murdered the young Rizwana on Friday after reciting verses from the Koran. 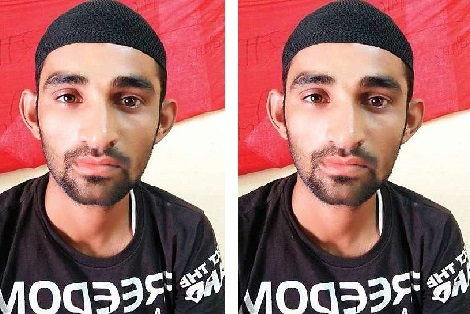 Police in Jodhpur said that at first he denied killing his daughter and instead told his family that a cat could have been responsible for his death. But Qureshi, who runs a butcher shop, allegedly admitted killing Rizwana after his wife filed a murder report, the Times of India reported. The police said that the father told them that he had taken his daughter to a market to buy her sweets before telling her that he loved her a lot. According to the Indian Express, he added: "I am a devout Muslim and I love my daughter more than my life. "For several days she was at her grandmother's house and came back on Thursday, I took her to the market and I bought sweets and fruits.